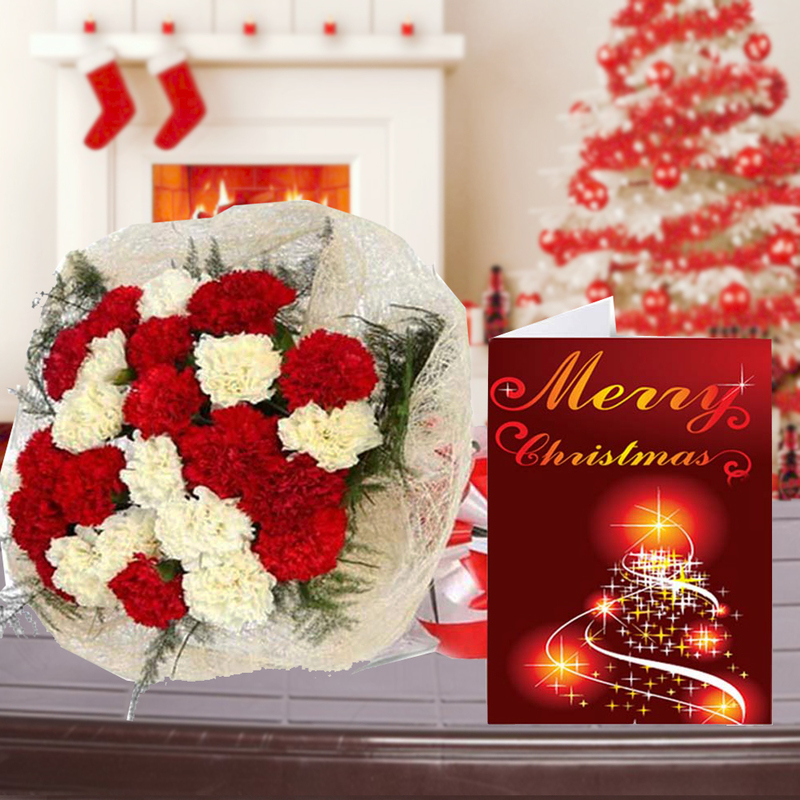 Product Consists : Bouquet of 22 Mix Carnations with some filliers in a jute wrapping along with Christmas Greeting Card. 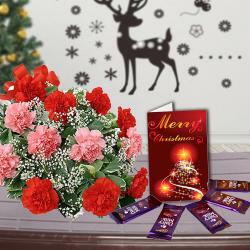 Delight your dear ones on this Christmas with this adorable gift combo of Christmas greetings Card and one flower bouquet. Flowers are considered best medium to express your emotions. The meaning of flowers changes with colors and numbers. This beautiful flower bouquet is made up from twenty two red and white carnations. The combination of red and white flowers makes this bouquet look more attractive. 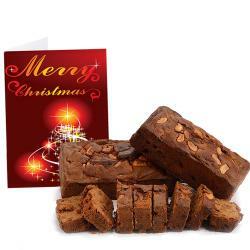 This combo also contains one Christmas greetings Card on which you can write down your best wishes for your dear ones. 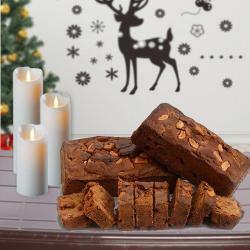 Send this gift to your dear ones and make them feel elated with this wonderful gift combo. 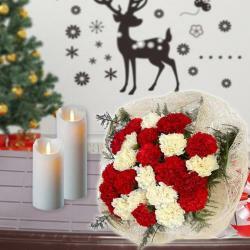 Product Consists : Bouquet of 22 Mix Carnations with some filliers in a jute wrapping along with Christmas Greeting Card.